Sadly, 80% of pound cats and 40% of pound dogs are put to sleep every year, and shockingly, only 1% of all council pounds are utilising free services to advertise their pets for adoption (based on 2014 data). How do we save them if we don’t know they exist? This is where Leah’s Pawsitive Future comes in! 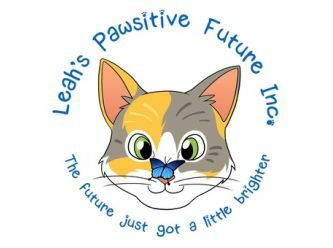 Leah's Pawsitive Future is an animal rescue where we take in the ‘death row’ pets and adopt them to their forever homes. We have also started taking in strays, surrendered animals, and just anyone who needs a second chance at life. 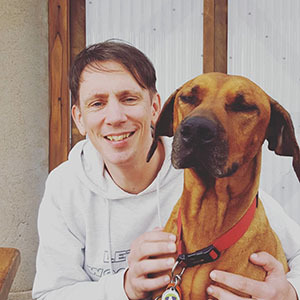 Our Rescue has a strict No-Kill policy which means the animals we take in will always be safe and sound with us. The only point in which we will exercise this policy would be if our vets have found their condition so severe that their quality of life is dismal. We work alongside Kippax Veterinary Hospital for any/all veterinary treatments. We also collaborate with the Miss-U-Motel team, who take care of our little darlings should we ever need a cat hotel handy! Donations are welcomed in any form (we cant say no to some kitty bickies), so please feel free to request the rescues bank details for any deposits. All donations over $2 are tax deductible! We are located in Belconnen, Canberra and have foster carers in south Canberra. 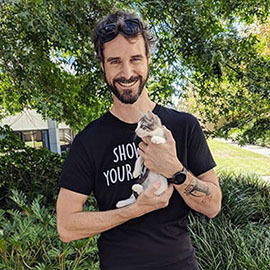 Stay tuned for exciting new adventures, kittens, and all sorts of surprises that come with owning a rescue! Our adoption fees reflect the vet work and can range from $200 - $300 per kitty. This is because they are all desexed, vaccinated (F3), wormed, flea treated, microchipped, toilet trained, temperament tested and given an overall health check. We work on a 'forever family' basis where we pair the kitten with the family. To allow a smooth transition for these kittens, we provide a 14 day trial before the official adoption commences. We require home checks with every adoption! Please send us an email if you are interested in meet a certain kitten in our care. Once the meet and greet has occurred (and you have had time to sleep on the decision) we plan a date to start the adoption trial! Adopters pay the full adoption fee upon the start of the trial, which will be reimbursed at the end should the adoption not go through. $50 of this is nonrefundable should the adoption not occur. After the trial period is up you are given the option to (if you haven't already fallen in love) give back the kitty if they weren't a fluid fit for your family or continue with the formal adoption by completing adoption microchipping change of ownership etc.